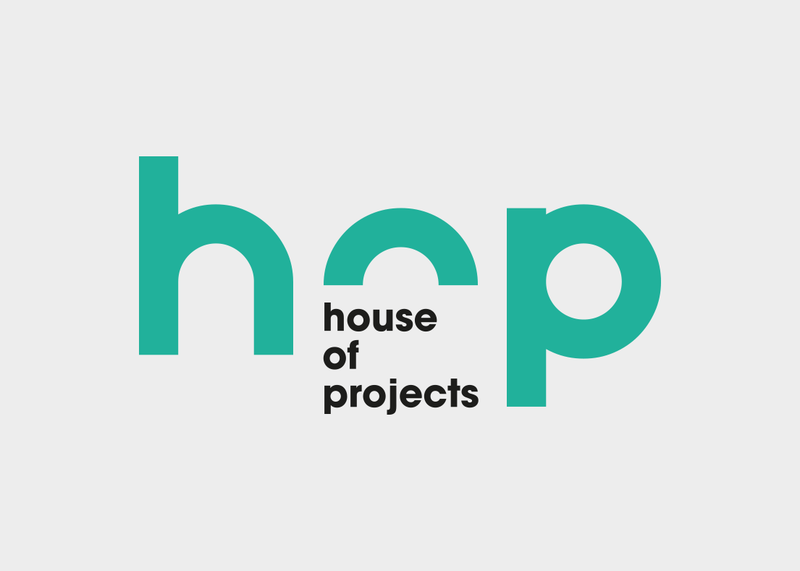 House of Projects is a multidisciplinary company specializing in energy and infrastructure projects. 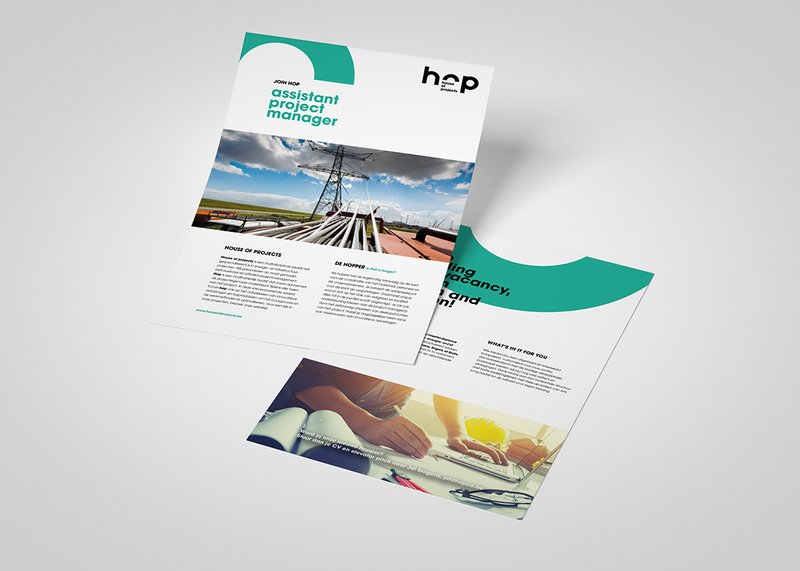 We guarantee tailor-made, reliable and efficient project management. 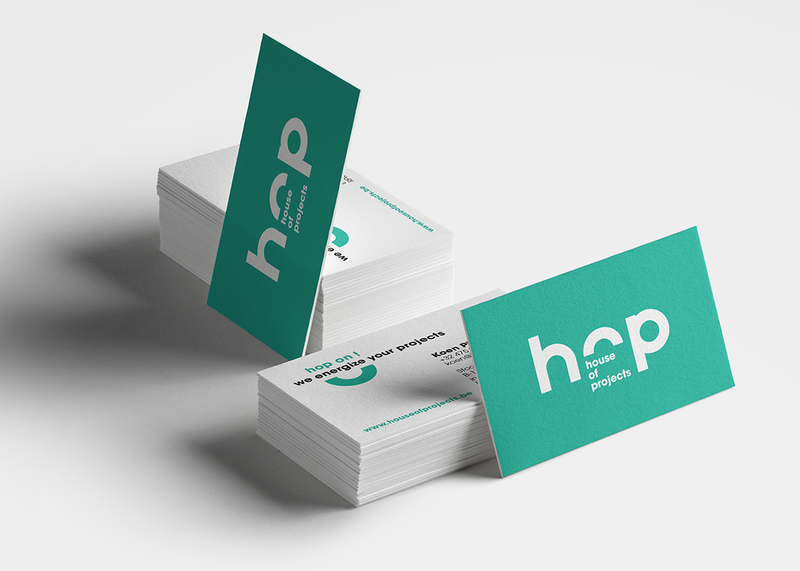 Hop is an independent company which supports both contractors and project owners during all phases of the project. 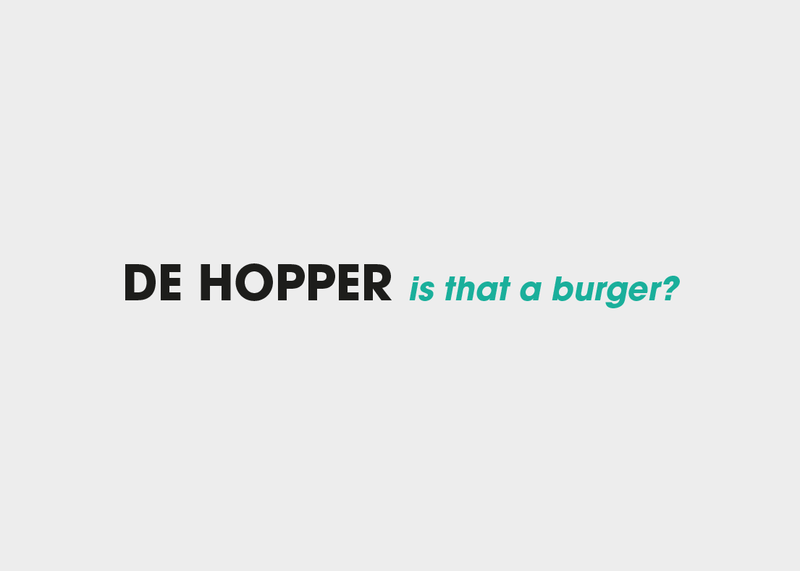 In this rapidly evolving world, hop also focuses on developing innovative solutions and tools to optimize the building process and working methods. 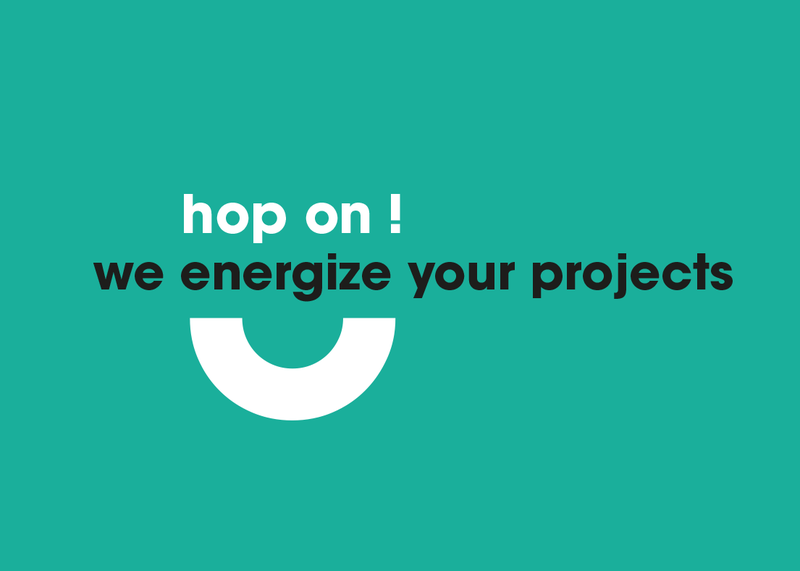 Studio Segers develops an original logo with full corporate identity, with a smile to sustainable energy projects.